At Helios Security Systems we specialize in providing state of the art security systems for our residential and commercial clients. We’re your #1 alarm company in Miami. 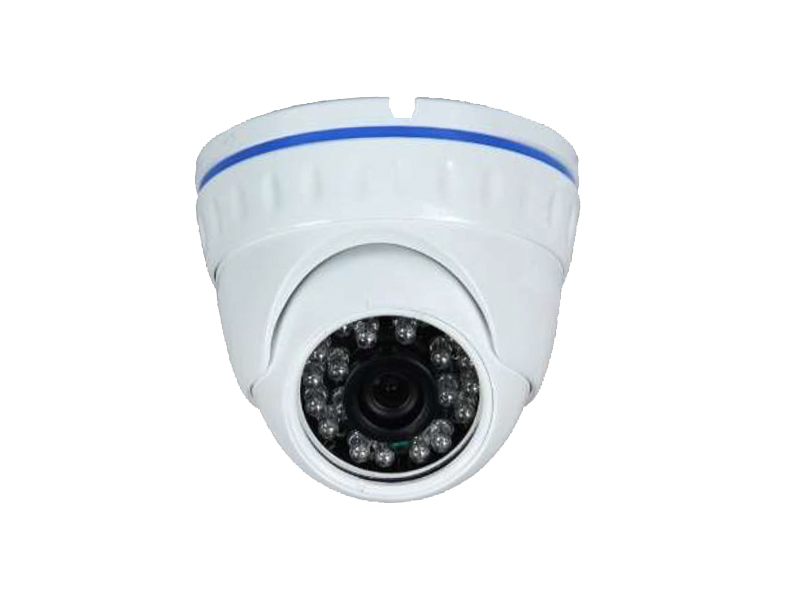 We can provide the most secure video monitoring systems and alarms to make your home safe from any emergency. 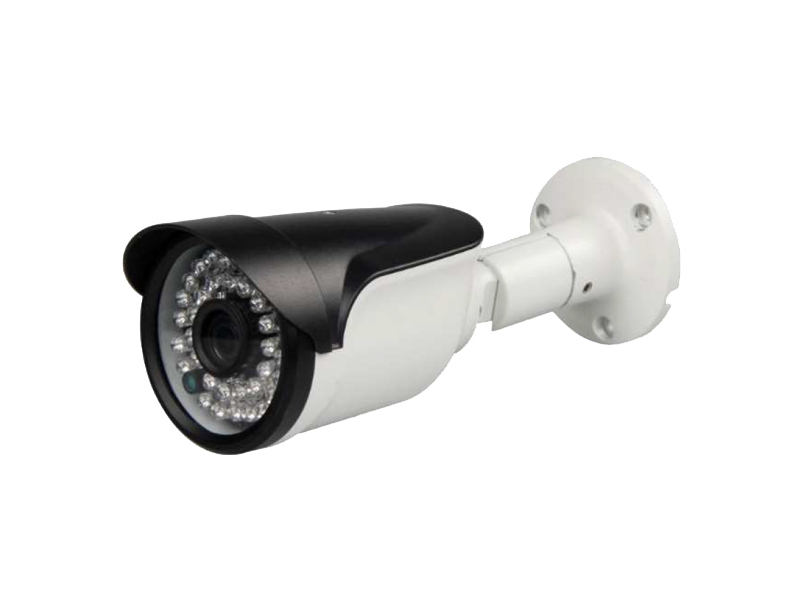 Helios provides services and systems such as Miami security alarms and CCTV. These systems will immediately and automatically connect to the police, fire department, and EMTs even while you are away. Everything is fully automated. You can remotely control all smart home devices in Miami with your smart phone. We offer services for both commercial and residential clients. Keep your home and your loved ones safe 24 hours a day, 7 days a week. In the event of an emergency, our security and alarm systems will instantly connect to the police, fire department, and EMTs. With Helios Security Systems, there is no longer any need to worry about home intrusions ever again. 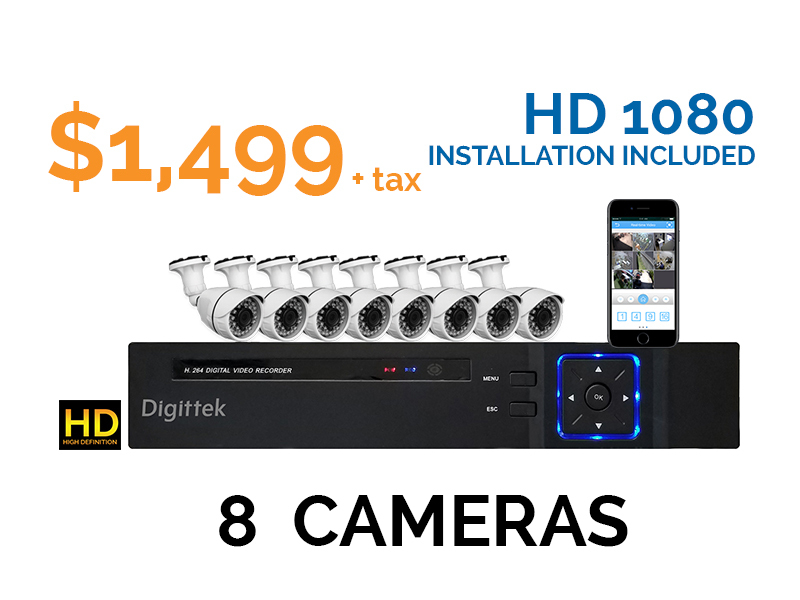 Helios Security Systems is your #1 alarm company in Miami and top security system provider with services like Miami security alarms, home automation, CCTV, and more. 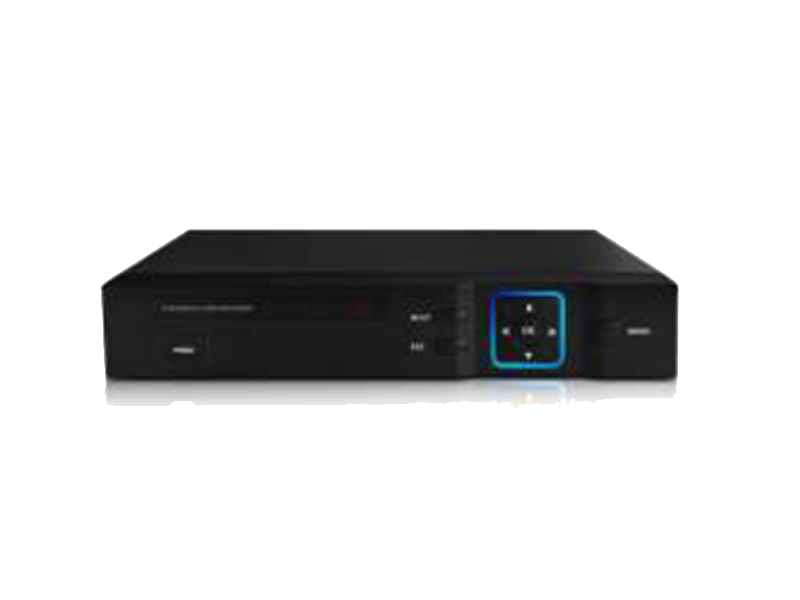 Update or install advanced control and smart access to the state-of-the-art security systems. These are part of smart home technology. 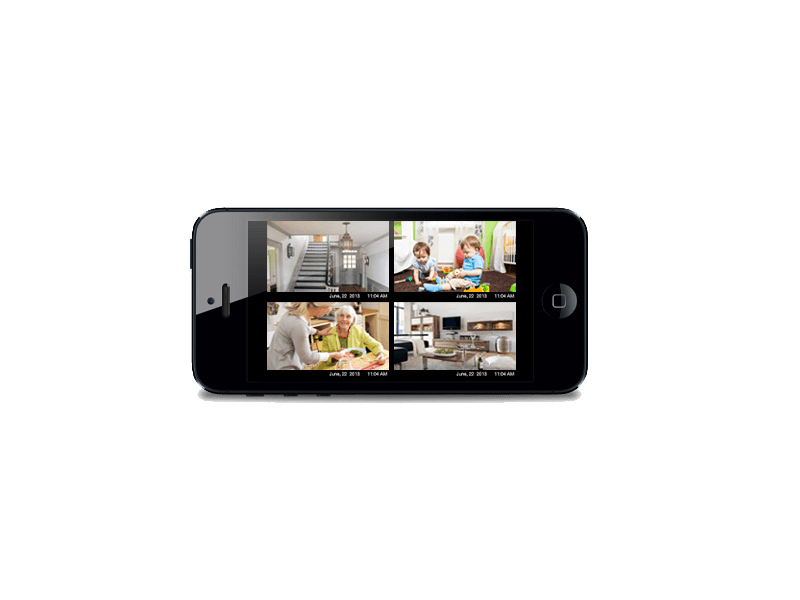 No more manual controls mean the security of your home or business is on your hands from virtually anywhere. Our intelligent services platform creates the foundation for a smart home with total security, energy savings, and comfort at all times. 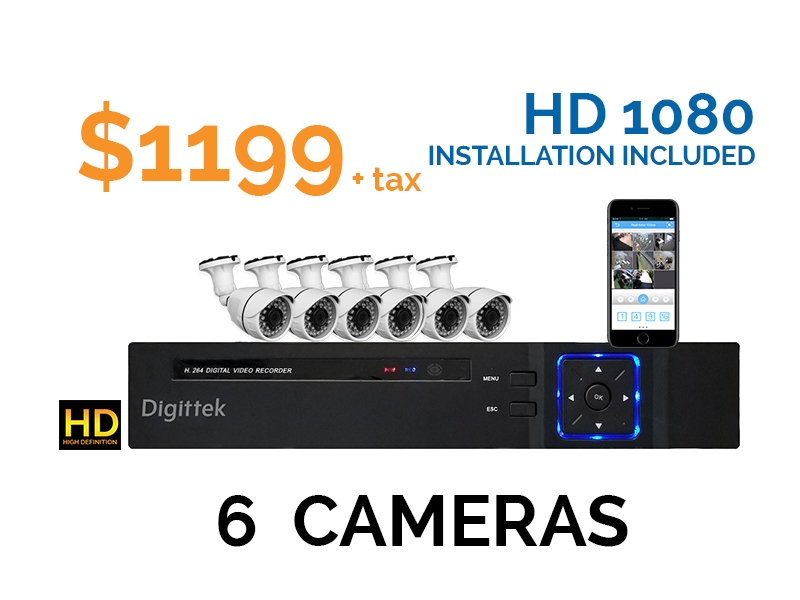 Connecting security cameras, alarms, thermostats, door locks, lights and other devices with internet technology, you are able to monitor and control your home or business from virtually anywhere. At work or far from home, the security of your home is completely visible and tied to emergency services at all times. By connecting the security systems and the smart home, you gain increased control, efficiency and, more importantly, peace of mind. 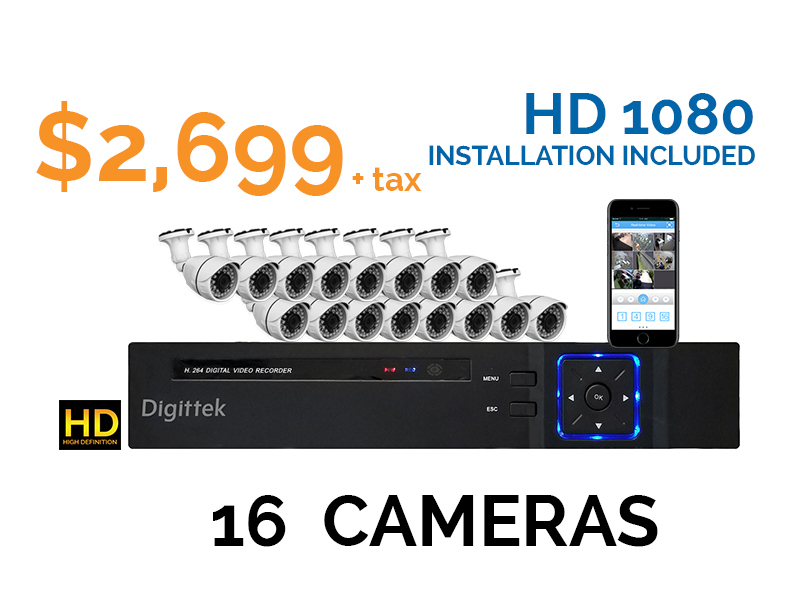 With advancements in technology, Helios Security Systems can install high definition security cameras from 1080 to 4k+ resolution at affordable prices. 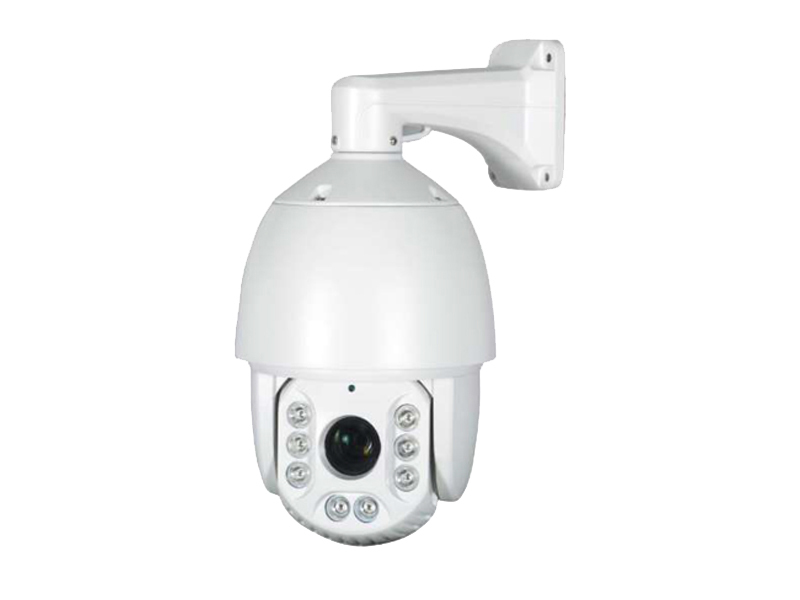 The cost for these types of cameras has made them more accessible even for residential budgets. 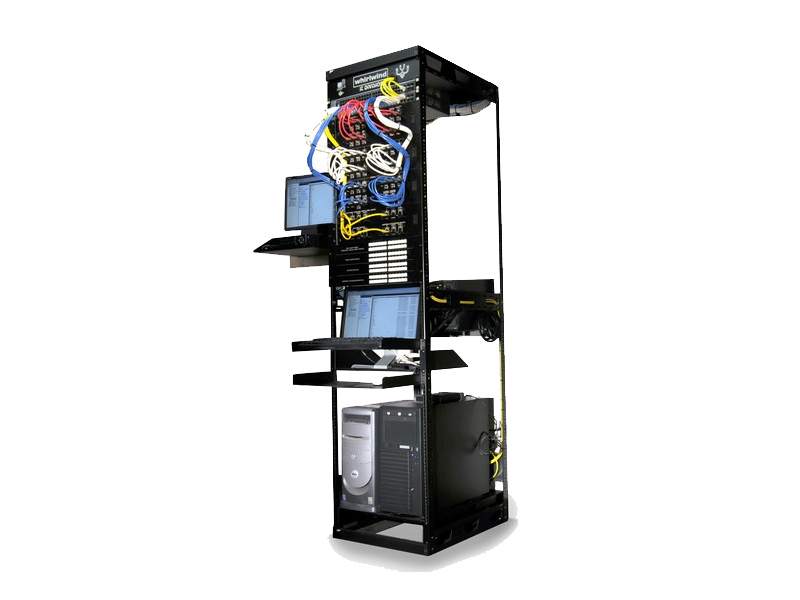 We offer a wide range of high quality systems to fit your needs. 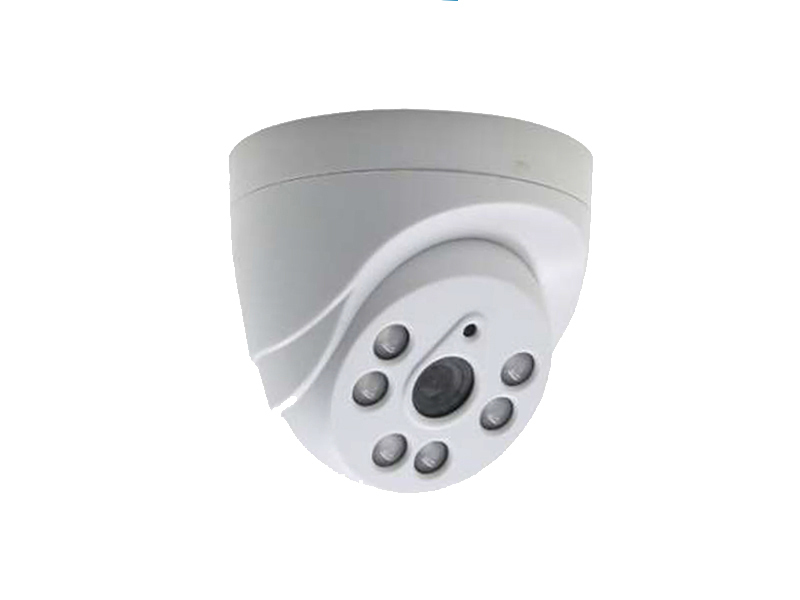 Helios Security Systems provides everything you require to make your home completely secure. We offer packages especially tailored to the needs of residential properties. Everything from CCTV to automated security systems on your house can be linked to emergency services and then police. Even while you are away from home, our security systems keep your home secure and safe. 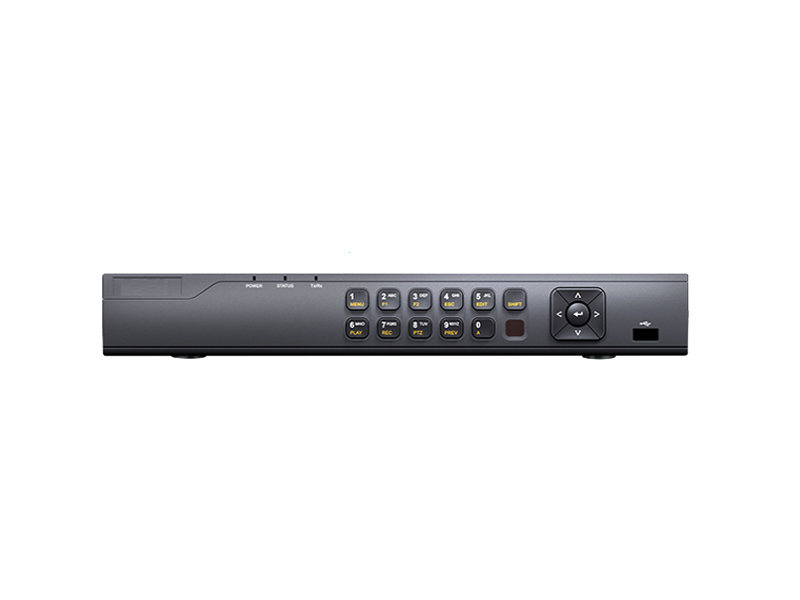 Helios Security Systems can also secure everything from small businesses to large corporation. 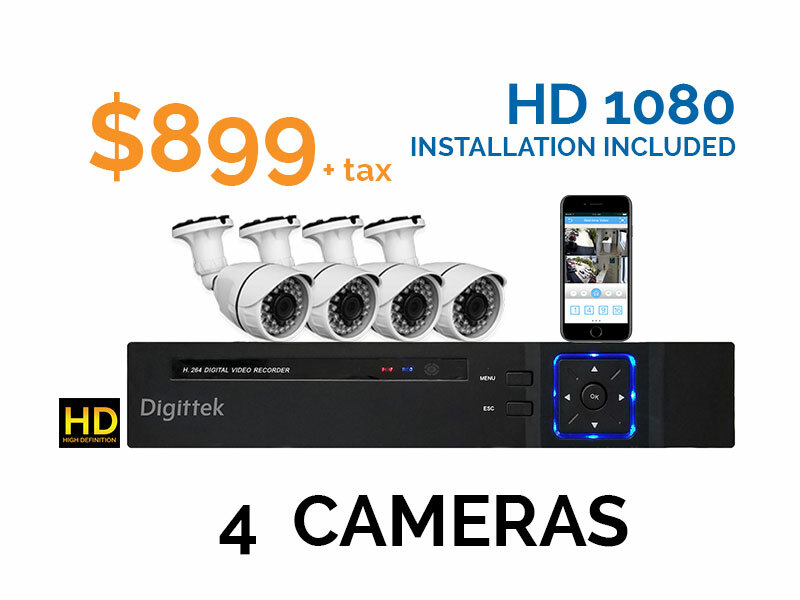 We have security systems designed to fit your needs and your budget.